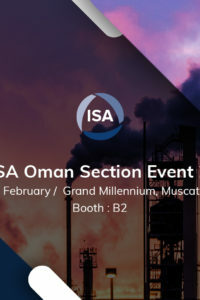 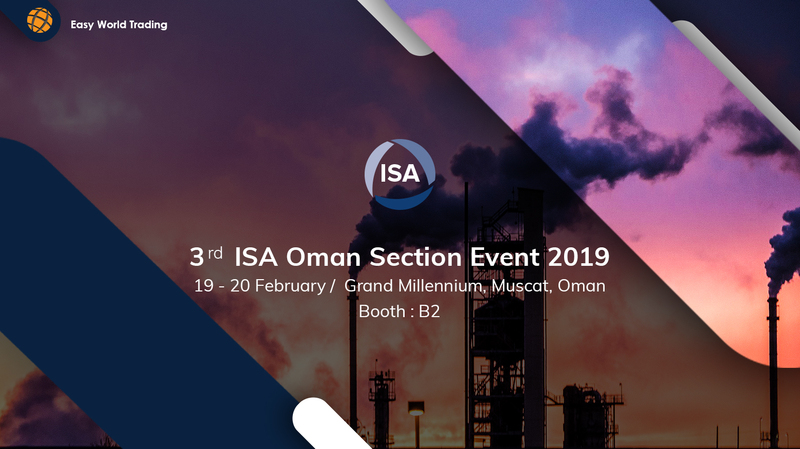 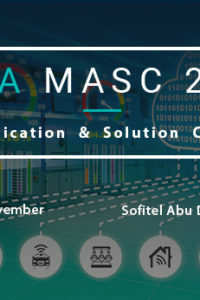 The 3rd ISA Oman Section Event 2019 took place on 19th February to 20th February 2019 in Muscat, Oman. 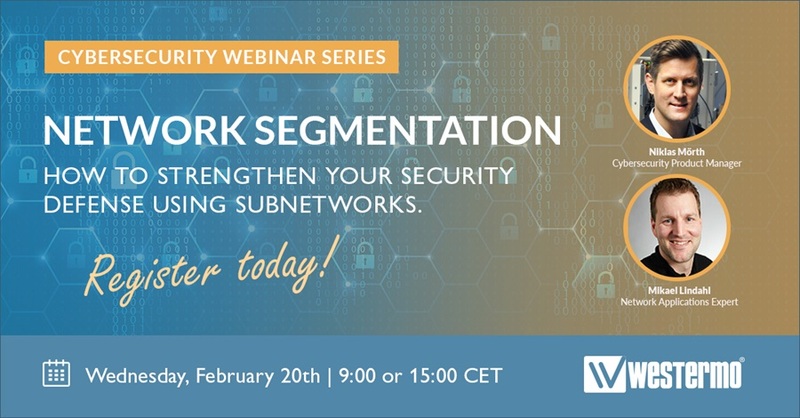 In a short Webinar which was held on February 20th, Westermo’s Cyber Security Product Manager Niklas Mörth and Network Applications Expert Mikael Lindahl will talk about why network segmentation and creating security zones is important and where to start. 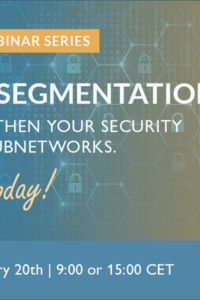 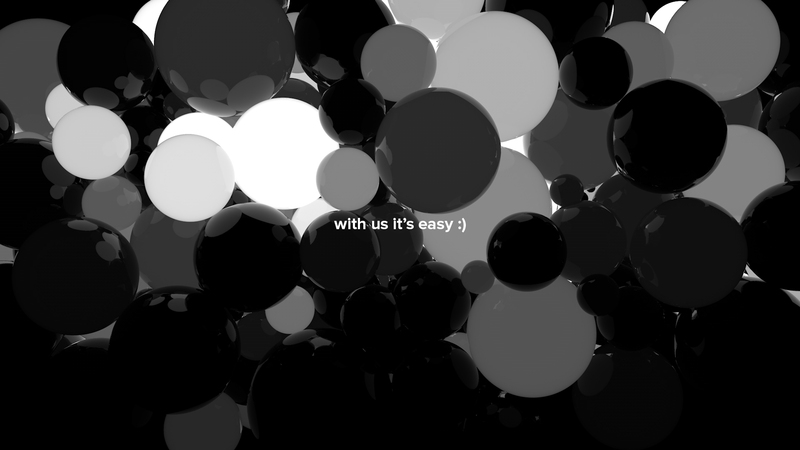 While network segmentation can be done with many different brands of switches and routers, Westermo offers some major benefits. 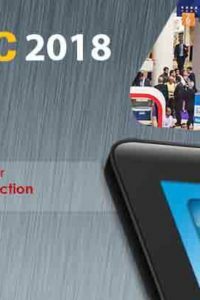 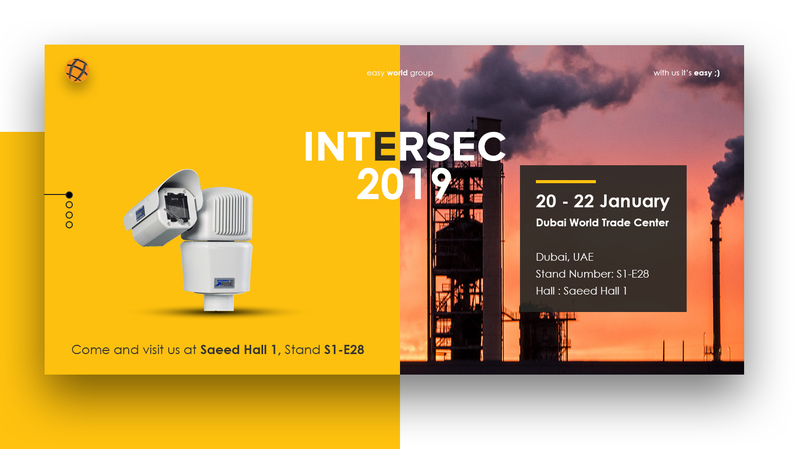 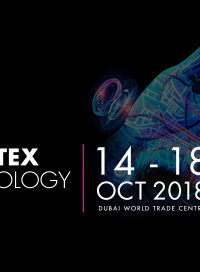 INTERSEC is recognized as the world’s largest and most comprehensive trade and networking exhibition for the Security and Safety industries. 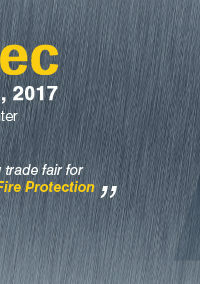 INTERSEC offers a unique spectrum of products from the fields of Commercial Security, Information Security, Fire & Rescue, Safety & Health, Homeland Security and Policing.